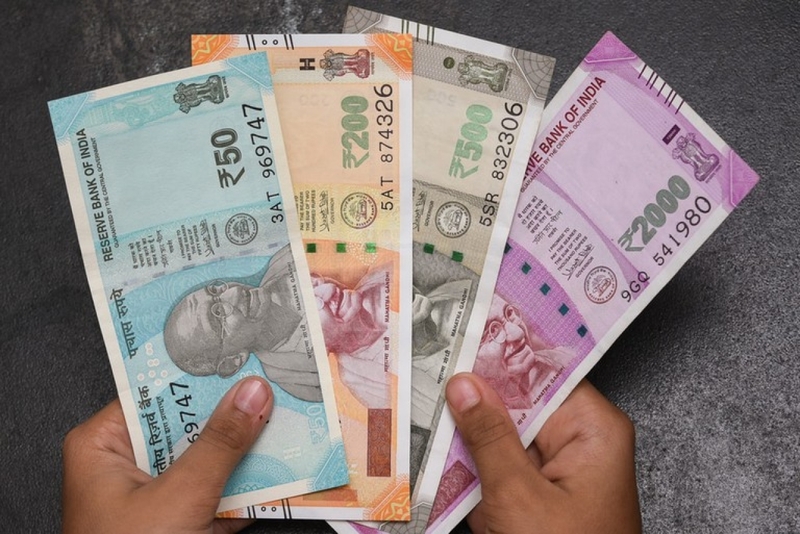 The rupee Wednesday appreciated by 8 paise to 71.49 in early trade on the forex market amid positive opening in domestic equities and fresh foreign fund inflows. 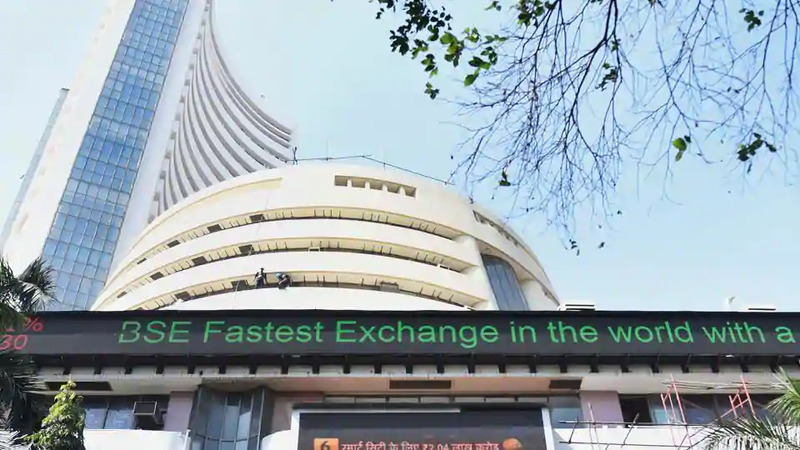 Mumbai: The rupee Wednesday appreciated by 8 paise to 71.49 in early trade on the forex market amid positive opening in domestic equities and fresh foreign fund inflows. 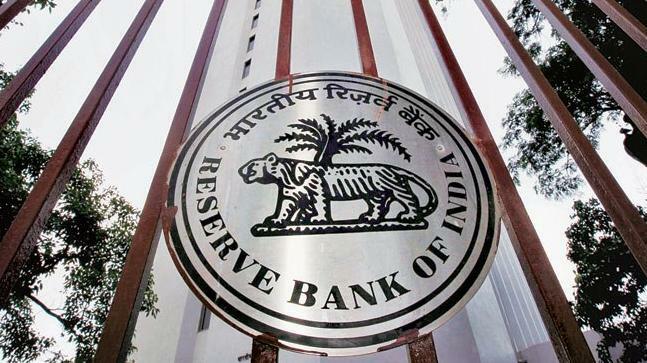 Forex traders said investors were cautious ahead RBI's Monetary Policy Committee outcome scheduled for February 7. Foreign funds purchased shares worth Rs 420.65 crore on a net basis, and domestic institutional investors bought shares worth Rs 194.31 crore Tuesday, provisional data showed.